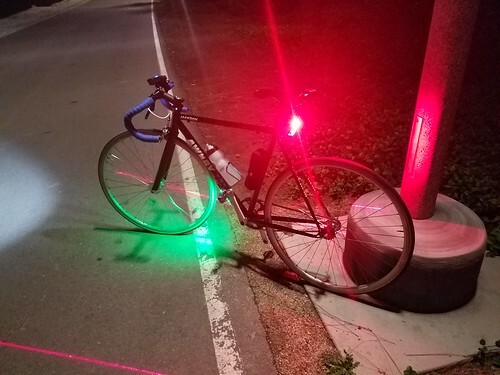 Bicycle lights have come a long way, they are smaller, more powerful and less expensive. 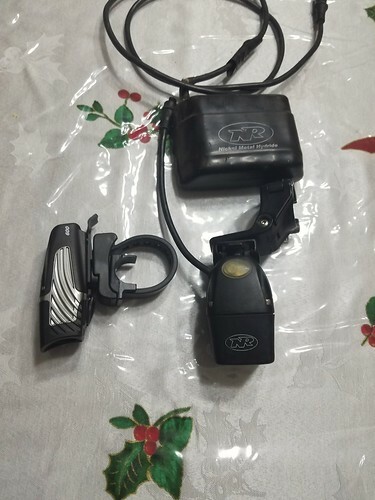 I own a NiteRider FireStorm HID light which weighs about 800 grams, produces about 400 lumens and used to sell for over $300. We now have plenty of choices for lights that produce over 400 lumens for less than $100. 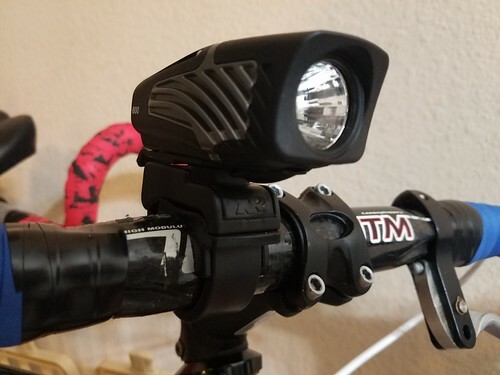 I selected the NiteRider Lumina Micro 600 because I think that 600 lumens would be enough for riding on the streets and off-road. 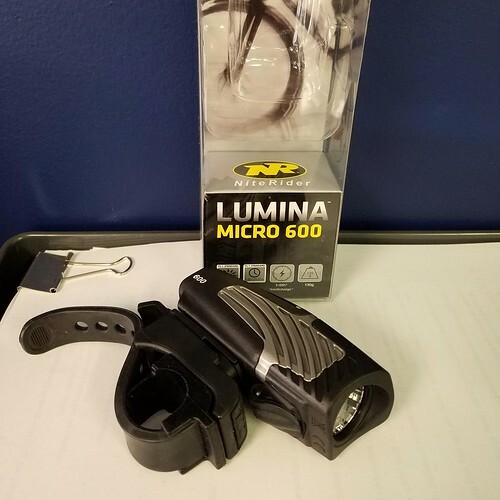 I also chose the Lumina Micro 600 for its price point; $64.99 is affordable for a 600 lumen light. I’ve been taking the NiteRide Lumina Micro 600 on all of my rides; from commuting, road riding and mountain biking. 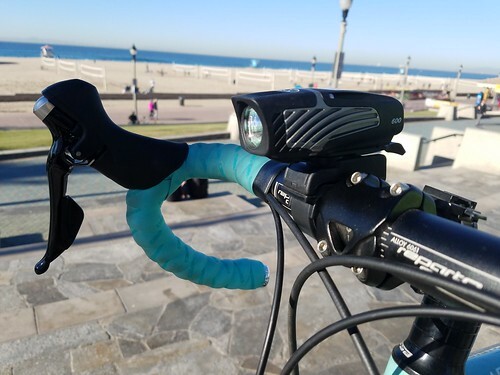 Yes, I even use the Lumina Micro 600 on my morning road rides to the beach. 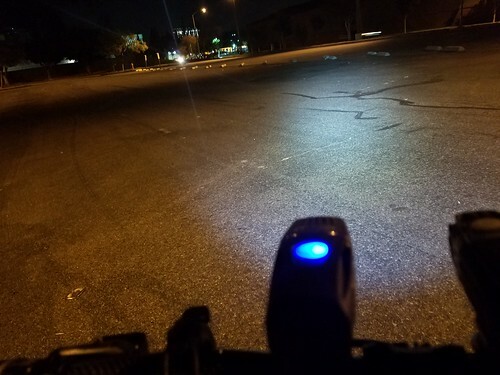 My favorite feature of the light is how versatile it is, the flashing mode is bright enough to be seen during daylight, the high output mode is perfect for riding off-road and dark commutes. The 300 Lumen mode is great for riding on busy lit trails so you won’t blind incoming cyclists/walkers and it also doubles the run time. The light beam is round with a slight bluish tint, this limits the amount of “glare” you get during those foggy nights. 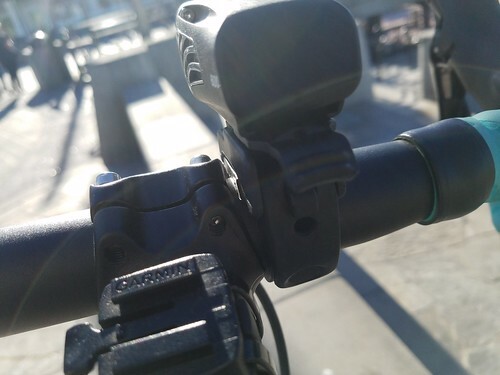 The Lumina Micro 600 is very compact, light and the mounting strap fits nicely on all of my oversized handlebars. There was no flickering while riding on bumpy terrain and I never ran out of juice even running at full blast for over an hour and twenty minutes. Charging took about 2 hours using my USB charger so I had plenty of time to recharge the light during work hours.